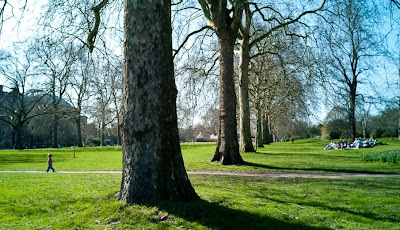 This Sunday, I visited the Serpentine Gallery then strolled nearby snapping away with my Leica M8 and 21mm F.2.8 lens. The light was beautiful and everyone was enjoying the first day of spring - or so it felt! 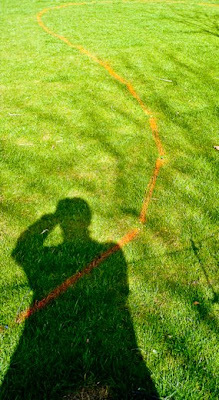 The grounds around the gallery were all marked out for some forthcoming project, which created some interesting imagery.